How Will Tina Brown Illustrate Obama’s Gay Marriage Announcement? 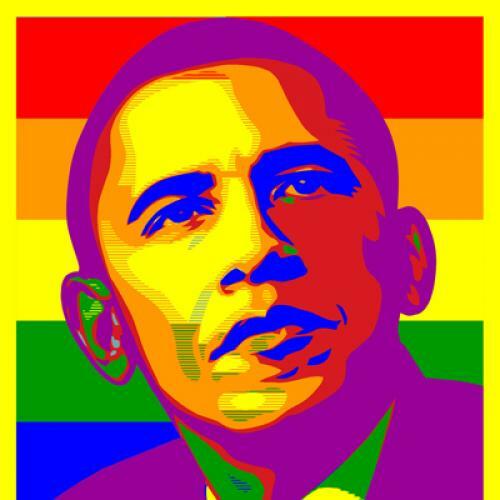 Obama’s endorsement of gay marriage on Wednesday afternoon was, first and foremost, a moment to rejoice and appreciate years of civil rights progress. But it also gave us a smaller pleasure to look forward to: opening our mailbox next week to discover how the cover of Newsweek depicts this historic occasion. Since Tina Brown became editor of the newsweekly a year ago, it has earned something of a reputation for producing attention-grabbing covers. We can imagine Brown now, sitting in her office and mulling the options. The expectations are high (especially now that Time has beaten her at her own game), so we thought we’d offer some friendly suggestions. No need to thank us, Tina!